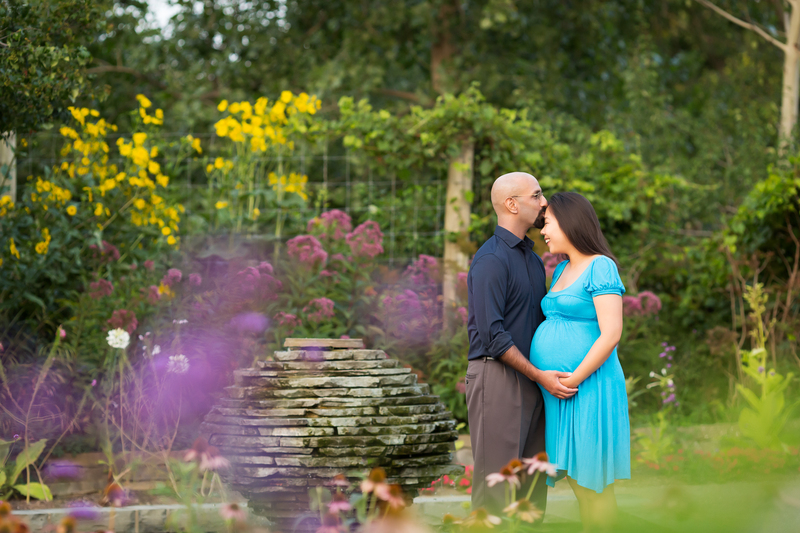 When this fun couple said they wanted golden light and lots of vibrant colors, I knew exactly where we should go in Ann Arbor for their sunset maternity session. The botanical gardens never disappoint. We had a perfect summer evening filled with flowers, light, and love. I look forward to meeting their little one in a few short weeks. Until then, here is peek at our evening together. Enjoy. Lori Page is now scheduling maternity, newborn, and family sessions. Contact me to start planning your session.